The California Air Resources Board approved a $663 million clean transportation plan Dec. 14 in an effort to increase the use of environmentally friendly trucks, buses and cars. According to CARB, the purpose of the funding is to eliminate harmful diesel emissions, particularly those that infiltrate low-income communities. The plan devotes $398 million to incentivize the use of clean heavy-duty trucks, freight equipment and buses. Some $190 million of that sum is directed to high-tech freight equipment, such as yard trucks, fork lifts and cranes. Another $20 million will be used to make loans for clean trucks more accessible. “This investment will continue to drive the market for new vehicle technologies and put more ultra-clean and zero-emissions trucks, buses and cars into the communities across California that need them the most,” CARB Chair Mary Nichols said. Although diesel trucks account for 2% of vehicles in California, they emit the most smog-forming pollution and are responsible for two-thirds of all diesel soot. Diesel particulate matter can contribute to cancer, premature death and other health problems. A press release from CARB states that California is home to 20 manufacturers who produce 60 models of hybrid, low-NOx and zero-emissions trucks and buses. “The overall number of companies involved in building clean trucks and buses in California has been growing rapidly over the past several years, creating jobs in our state,” the press release states. 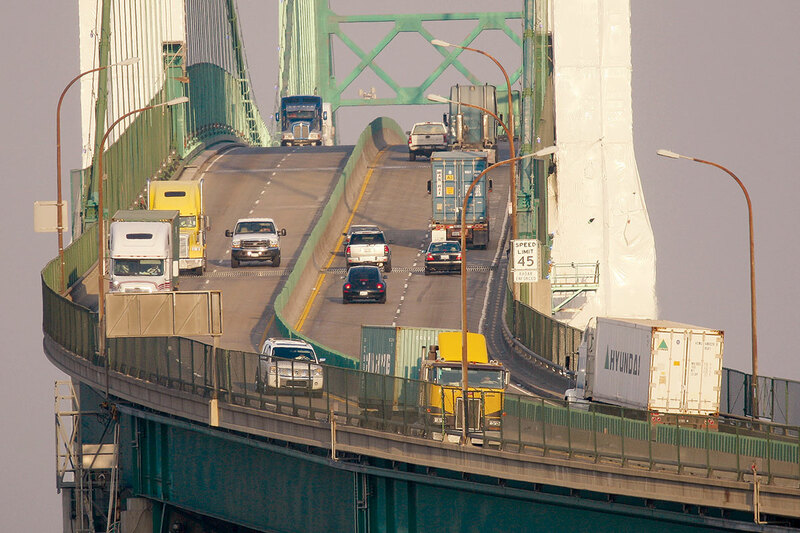 Reducing exposure to air toxins and establishing protective air-quality standards were objectives outlined California’s Sustainable Freight Action Plan, which was published by Gov. Edmund Brown in July 2016. According to the plan, the state aims to deploy more than 100,000 freight vehicles capable of zero-emissions operation and maximize the use of freight equipment powered by renewable energy by 2030. California’s efforts to promote cleaner trucks on the road contrasts with some federal actions to roll back fuel efficiency rules. On Nov. 9, the U.S. Environmental Protection Agency issued a proposed rule to repeal the Obama administration’s medium- and heavy-duty truck Phase 2 greenhouse gas emissions and fuel efficiency standards for the glider industry. Glider kits refer to older trucks that have been refitted with newer engines. At an EPA hearing Dec. 4, Glen Kedzie, vice president and energy and environmental counsel for American Trucking Associations, said that by EPA’s own admission, glider vehicles may account for as much as 33% of total NOx emissions from all heavy-duty on-highway vehicles by 2025 if left unchecked.